At Web Revolution, we pride ourselves in creating great marketing collateral that will appeal to your customers. Our team will provide the right wording and designs to ensure you get the very best results. 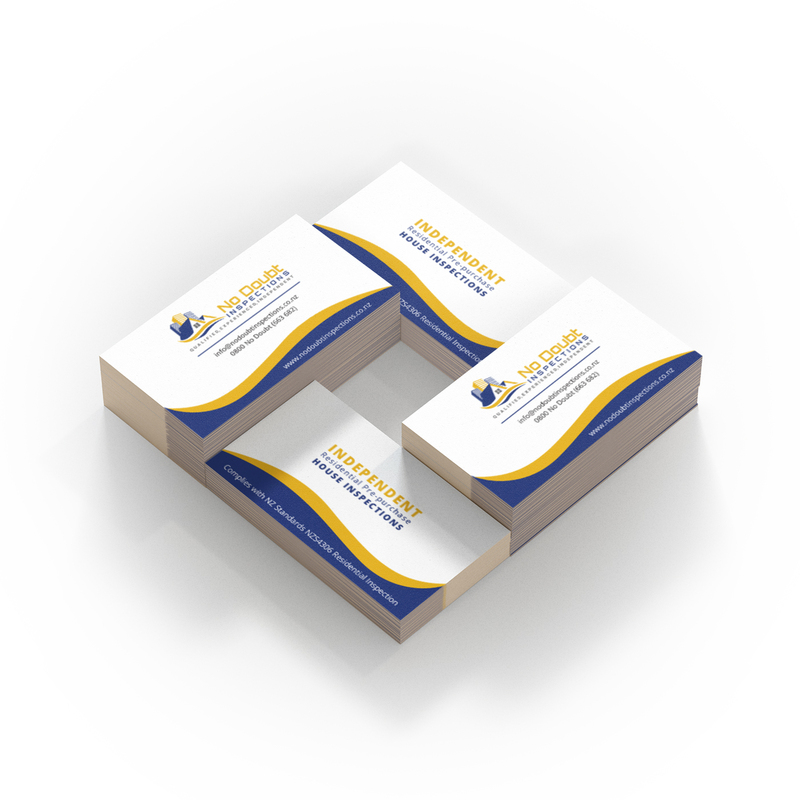 Our team can design business cards, flyers and brochures to make your business memorable to your customers. We can even arrange for these to be printed for you! We can provide direction from start to finish to ensure your overall branding and marketing objectives are achieved. You can write your own text, or we can do this for you to ensure the message is clearly communicated. Our designers will create professional marketing collateral to help your business stand out and be remembered. We can arrange the printing and delivery of your marketing collateral. A business card is the first and last thing that you leave with a potential client, whilst the cost of a business card is relatively low. A professionally design card will add value to your business. Get the professional marketing colateral your business needs! 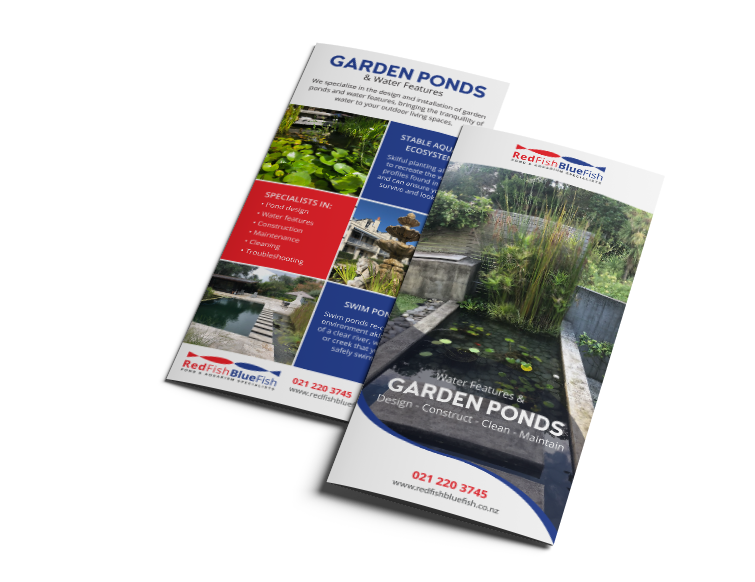 Whilst a website is a great way to advertise your products and services, nothing beats giving your customer a professionally printed brochure that matches your company’s branding and other marketing collateral.